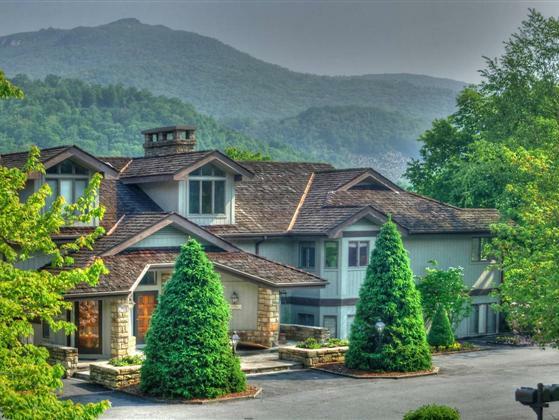 MOUNTAIN CONTEMPORARY Condominium showcases two spacious bedrooms with three and one-half baths. Located along the sixteenth fairway of the Elk River Golf Course, the open floor plan offers a wide entry foyer, nine foot ceilings, granite countertops, bright breakfast nook, and large living and dining areas. Golf course view and private cart storage makes this the ideal location for the golf enthusiast.